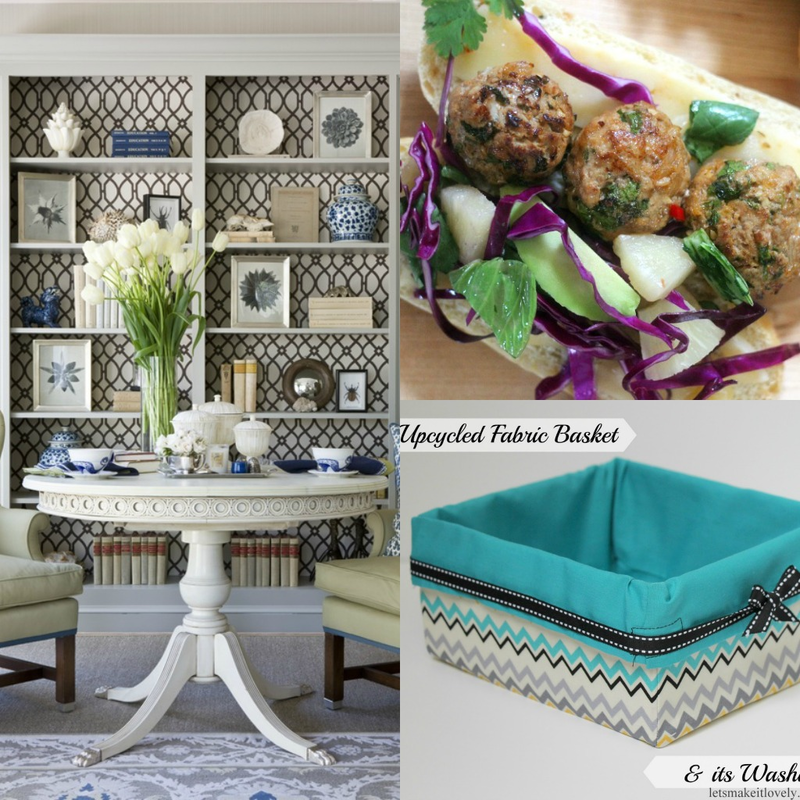 I cannot believe we are already in week #6 of Home Matters Linky Party! We have had some great link-ups and we are learning so much from the posts you share with us. Last week we had 49 link-ups; that is more than we ever had in this party. So keep them coming! We love to know and connect with you! We always look forward to seeing your matters of the home links such as: home décor tips and tricks, DIY, homesteading, homeschooling, child rearing, frugal living, sustainability, and organizational tips. If this is your first time here at this linky, WELCOME! And please go read our rules for this party here before linking up. 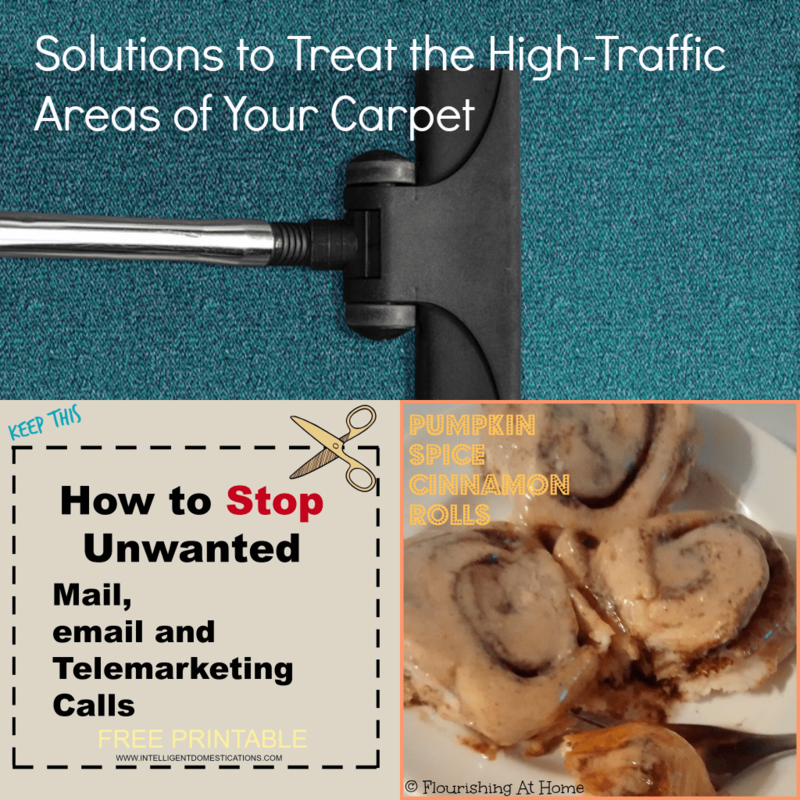 Kristen at The Road To Domestication shared a great post on Solutions to Treat the High-Traffic Areas of Your Carpet. Zan at Flourishing At Home a recipe for Pumpkin Spice Cinnamon Rolls. Shirley at Intelligent Domestications shared on How to Stop Junk Mail and Unwanted Telemarketing Calls. Congrats to our features this week! Check out this beautiful 10 Tips on Decorating an Apartment by Veronica at The Naked Decorator! Roopini at Let’s Make it Lovely shared a fantastic DIY project. You can read all about it here: Upcycled Fabric Basket. And new this week, here are the post that received the MOST CLICKS! Top Five Apple Recipes from Alli at An Alli Event. A must see! Thanks so much for hosting & for the invite! Thanks for stopping by and linking up with us Roxanne! Thanks so much for the party. I am co-hosting The Southern Special and would love it if you can stop by. The party goes live every Tuesday at 7 a.m. EST. Have an awesome day. I sure will Trish. Thanks for the invitation and thanks for linking up with us here at Home Matters. I’m so glad you came over and linked up with us! Be sure to come again with your fabulous ideas! Thanks for coming over and sharing your awesome outdoor furniture with us! I hope you will come again! Oh yes! Entered the giveaway and finally linked up! Well, it’s about time, young lady! So glad you did! Good luck with the Giveaway too! Happy one year blogiversary!!! You have a lovely blog.. What a celebration! 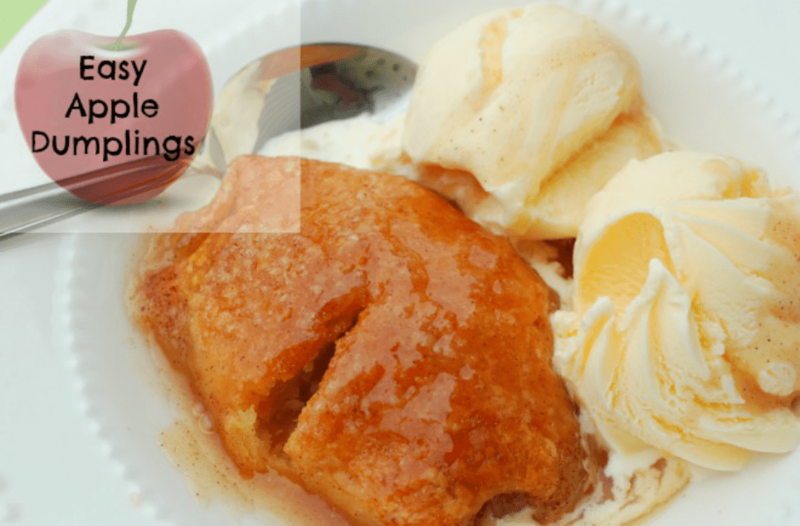 Thank you so much and thanks for stopping by the Home Matters Linky Party! We can’t have a party without you, Alli! So glad you are in our little group. Your blog is among my favorites.